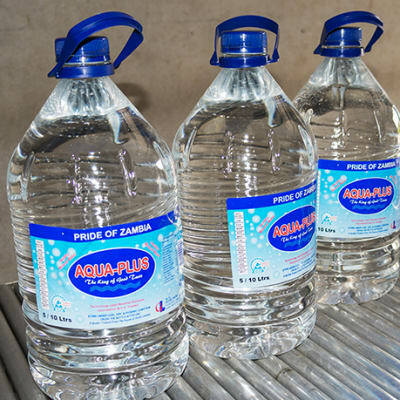 Aqua Plus provides superbly refreshing, high quality mineral water in water bottles, water sachets and water container refills at competitive rates. This company caters for wholesalers and consumer purchases nationally. The company assures consistency, reliability and dependability.